If you make an effort to scratch beneath the surface, you will discover that there is a whole movement and philosophy behind fitness gear and the accompanying accessories. Since the culture of a healthy lifestyle with obligatory physical exercise has become prominent across the world, the industry of activewear clothing is thriving and, should you decide to increase your exercise tempo in 2019, here are accessories and fitness gear you should try. 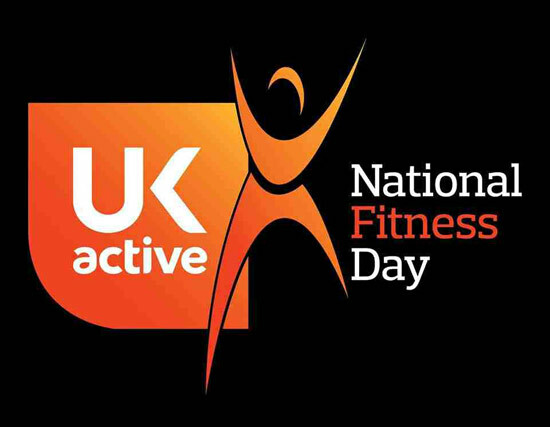 Technology has seeped into pretty much every aspect of our lives and small gear which improves our perception of the surroundings and, indeed, our body’s performance is hogging the spotlight in a variety of cross-sectioning lifestyle aspects, including fitness. Fitness trackers, smartwatches, heart monitors and other accessories have become quite a commonplace among gym-goers over the last few years and it seems that this trend will keep on going strong in 2019. In addition to tech accessories you can wear, certain irresistible quality of life hacks are trending right now. 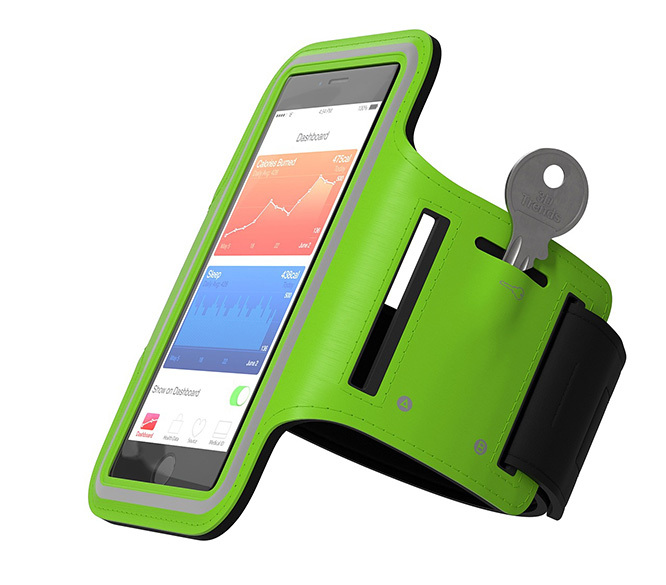 One of the most notable such examples is conveniently designed smartphone armband. We have all become pretty inseparable from our smartphones, so this solution is taking the world by the storm, and many people are actually using it beyond the context of fitness. Still, once you start wearing your smartphone in this armband during your jogging sessions around the block, you will be unable to imagine what life looked like before it. Green thinking is one of the most prominent keywords in the 21st century. It is all about adopting a variety of lifestyle changes which improve our prospects of keeping the planet clean and reversing certain damaging effects that civilization has on the global biome. If it may seem unlikely that green thinking can ‘infiltrate’ the world of fitness as well, then you have not heard of reusable water bottles yet. 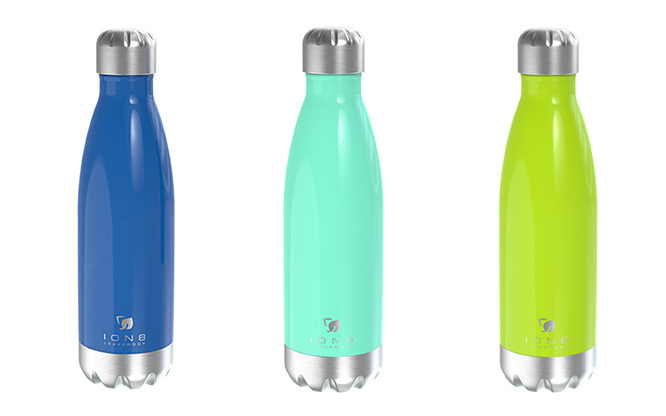 While custom sport-bottles have been a part of the fitness world for a long while, they have certainly gained a whole new meaning of lately – especially the ones that are made out of reusable materials. Using such a bottle does not only mean you are not compiling a mountain of plastic junk, but it also serves as a fashion statement, if its aesthetic gels with the rest of your gym outfit. 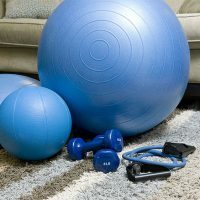 Choosing fitness gear is not about purchasing items that everyone owns but finding the ones that you require for your own, very specific purposes. For example, if you have a slow metabolism and fat seems to stick to you no matter what you eat, then using a sauna suit may be the exact solution you desperately need. During your intense workouts, such a piece of fitness clothing will encourage your body to sweat more and melt fat faster. While this performance-boosting item may work for you, a naturally lean person may be looking for supplements that aid in muscle-mass accruing. Sauna suits for men and women are available from several online retailers, so remember – use your hard-earned money to assemble a unique fitness set which perfectly fits your needs! You have probably seen motor-bikers that wear helmets with shaded glass or cyclists that wear light sunglasses as they glide along the sidewalk. After all, protection comes first and since eye and temple injury is not that uncommon both outdoors and in the gym, a new generation of sports glasses – the one that prioritizes comfort and efficiency over style – is taking the spotlight. Rubber-band glasses with adaptable shading and a specially designed non-slip ridge are the name of the game right now. Trends in the realm of fitness gear are unique simply because they cannot, by their very nature, rely on styling alone. They also have to serve a very particular function of boosting your performance or, at the very least, making you as comfortable as possible. With that in mind, you should go on the browsing session of gear and accessories in search of the items that will primarily make significant quality of life changes and turn gym sessions into a breezy, beloved activity. Jessica Peters is a freelance writer from Melbourne who blogs about health and fitness. Jessica is an avid traveller and regularly crosses the globe to learn about other cultures while blogging from her laptop.